#StreamTeam Our Way Through the Holidays! I have to remind myself to take time to relax. It's crazy to admit that, but it's the first step to actually DOING it. We had a great Thanksgiving, and the kids had a lovely break from school. We did a lot of Netflixing. Two movies that the entire family was delighted to watch were, The Muppet Christmas Carol, and The Radio City Christmas Spectacular. 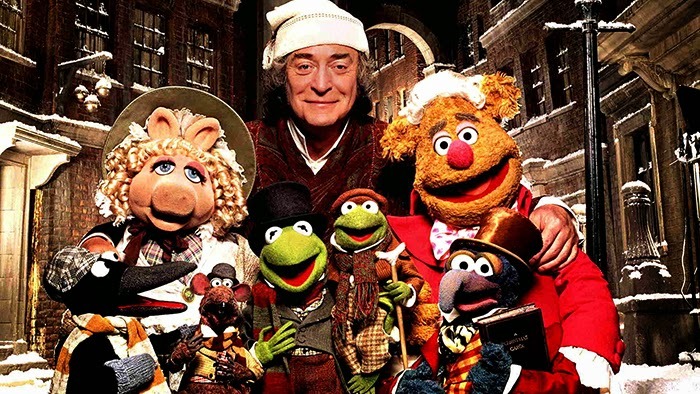 I remember The Muppet Christmas Carol from forever ago. I will watch pretty much any version of Scrooge out there. (Yes, Netflix even has the Bill Murray Scroodged, which I love and will be watching next.) The Muppets are one of those rare finds that both the kids and I enjoy. I'm sure we'll watch it two or three more times before the holiday is out. 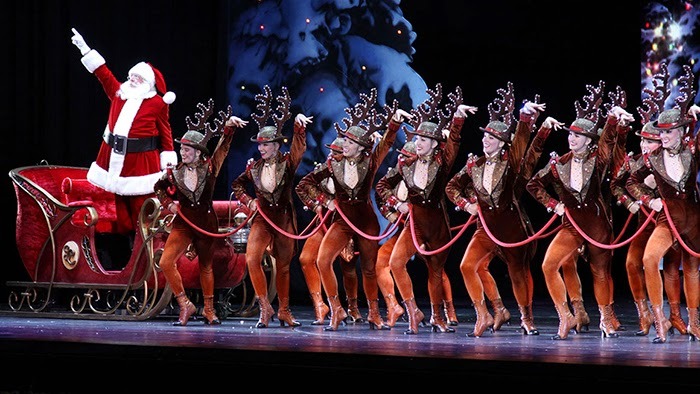 I was pleasantly surprised by The Radio City Christmas Spectacular. I've never seen the Rocketts. I do however, remember watching them at the Macy's parade when I was a kid, and they have always been fantastic! This is quite a gem on Netflix. The costumes, the dancing, the sets. If this doesn't put you in the Christmas spirit, nothing will. Miss Maggie and I thoroughly enjoyed ever minute of it. I know I'll make it to New York to see them live, but until then, this is definitely the next best thing. What are you streaming through the holidays?